One year had passed since the final faithful day on the 30th June 2011. The KTM Railway last train pulled away from the Tanjong Pagar Railway Station, marking a change in the history and timeline of Singapore. Today, there are no more trains operating from the Tanjong Pagar Railway Station and there were changes to the landscape of the KTM Railway route and train station compound. 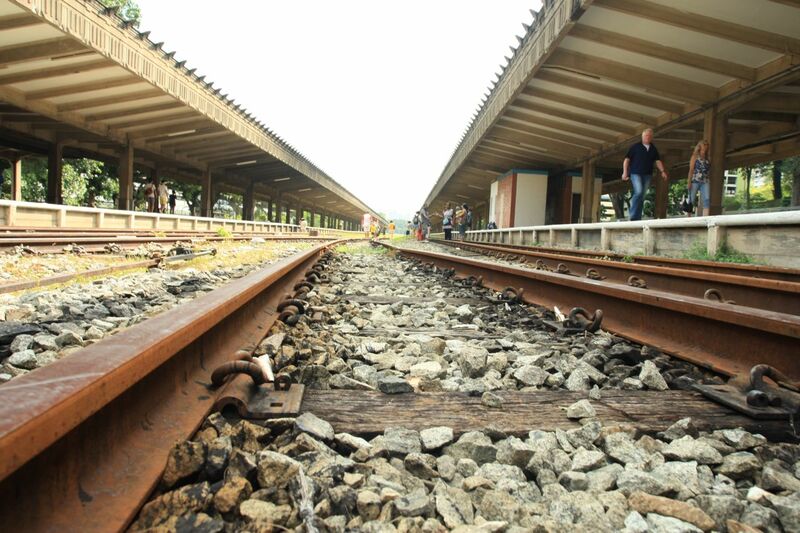 The railway tracks were removed and returned to the Malaysian Government with some small portions of the railway tracks remaining today. 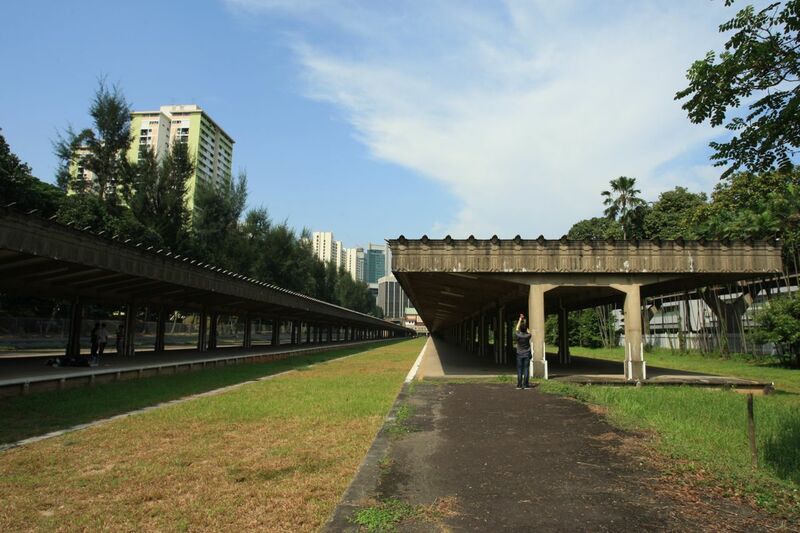 On the 1st July 2012, the public was once again allowed to revisit the Tanjong Pagar Railway Station and Bukit Timah Railway Station, rekindling their memorie and passion. 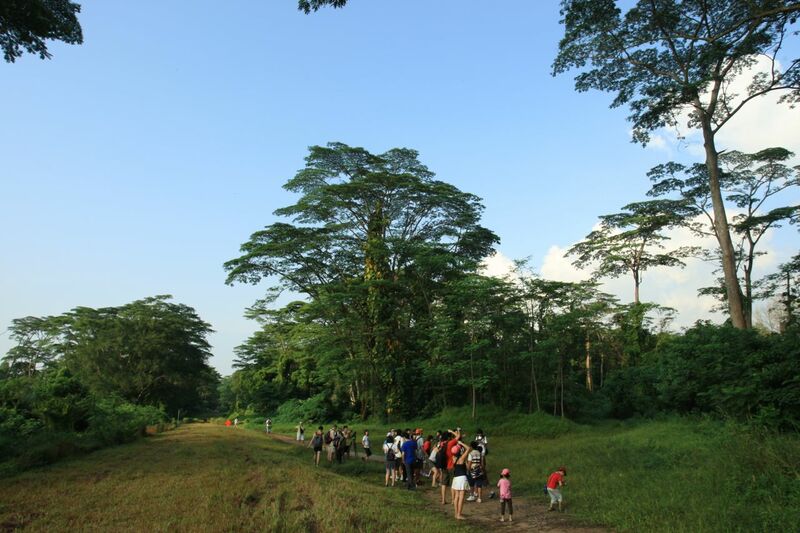 Besides that, there were nature walks from Bukit Timah Railway Station to Old Holland Road or towards Tanjong Pagar Railway Station for the more adventurous ones. 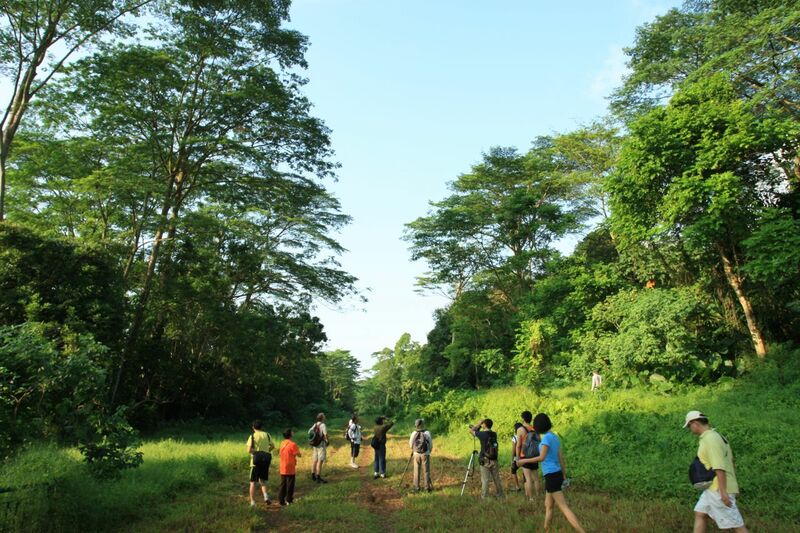 This wonderful and meaningful event is organised by Friends of the Rail Corridor and Nature Society (Singapore). These photojournalistic trekking adventures gave me many beautiful memories and photographs (some were sad too) with my friends who were just as enthusiastic, adventurous and making a difference to document and share the last months leading to the return of Tanjong Pagar Railway Station, Bukit Timah Railway Station and the railway land/tracks back to Singapore. On the Rail Corridor Open Day 2012, I trekked along from Bukit Timah Railway Station towards Ghim Moh HDB estate area before leaving for Tanjong Pagar Railway Station. While I did not trek from Bukit Timah Railway Station to Tanjong Pagar Railway Station, I might do it one day in the future with my friends. The lush greenery and vegetation were still as beautiful and mostly untouched. The weather was great with clear blue skies and beautiful sunshine. 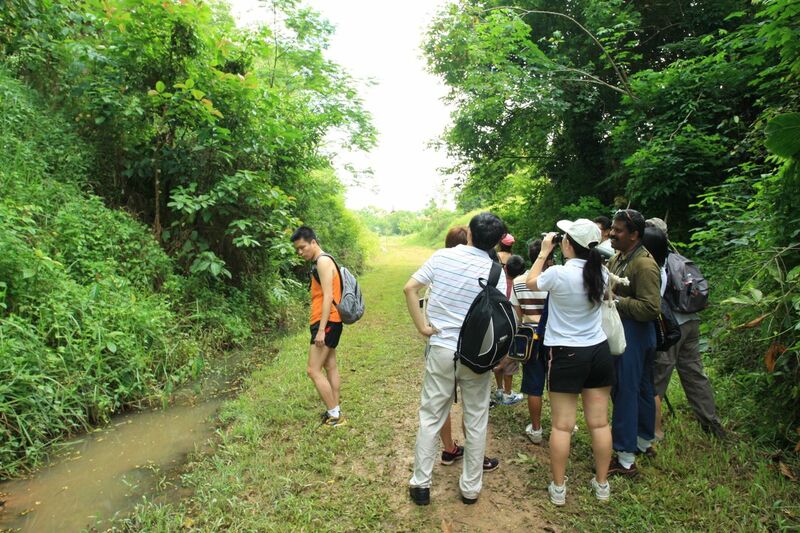 The participants were treated to great sharing on the flora and fauna by the volunteer guides from Nature Society Singapore along with bird watching too! At the Tanjong Pagar Railway Station Open House, the activities started in the afternoon and the visitors were allowed to explore the main hall and platform freely. There were screening of documentaries – Platform 1932, wonderful nostalgic photography and memories sharing by Darren Soh and Jerome Lim. Thereafter, there was also a guided tour on Tanjong Pagar Railway Station architecture and history by Dr Lai Chee Kien. Check out Jerome’s post on the Rail Corridor Open Day too! I took this wonderful and grateful opportunity to explore and photograph those places that you will most likely unable to access them when the Tanjong Pagar KTM Railway Station was in operation, those of the train operations offices, warehouses, immigration customs booths, and kitchens that served very delicious food. 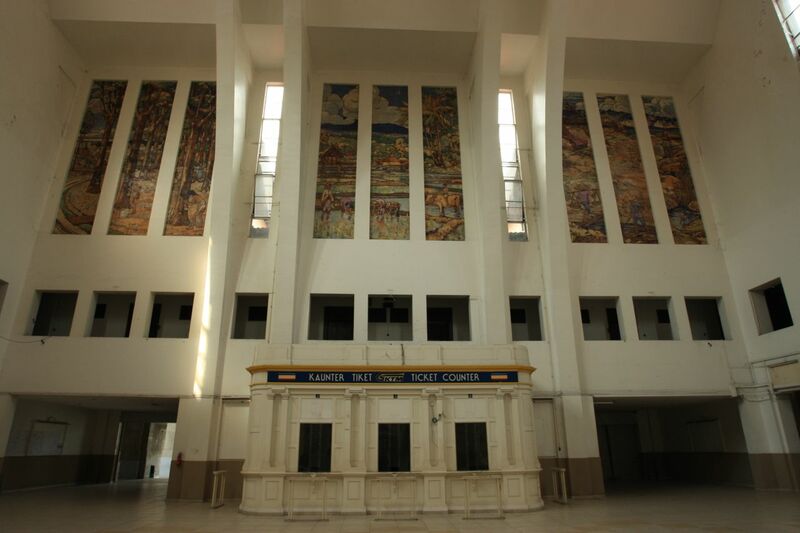 The main hall, the ticket counter, the artwork, the platforms and railway tracks were photographed once again, same old place, quite a lot of difference 1 year later.